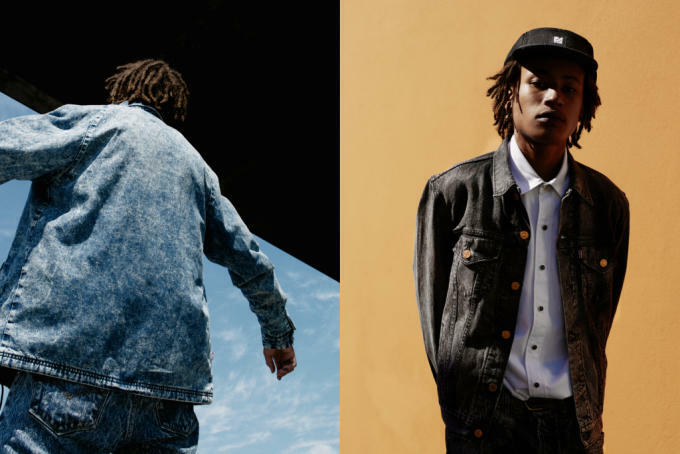 Levi’s and Patta are trying to revive the acid wash denim trend. 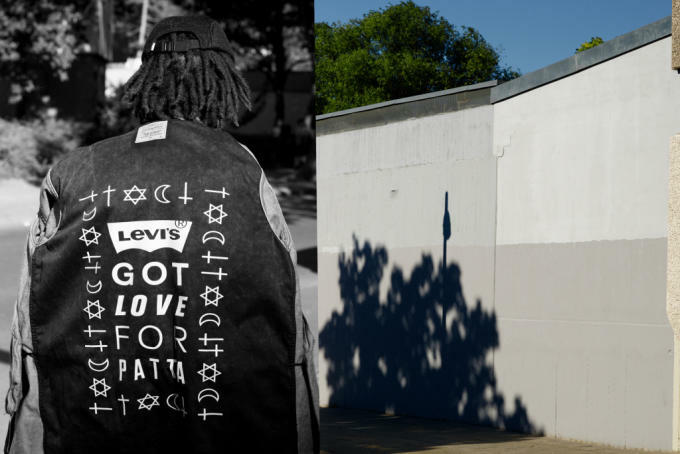 And we have to admit that we’re kind of into it. 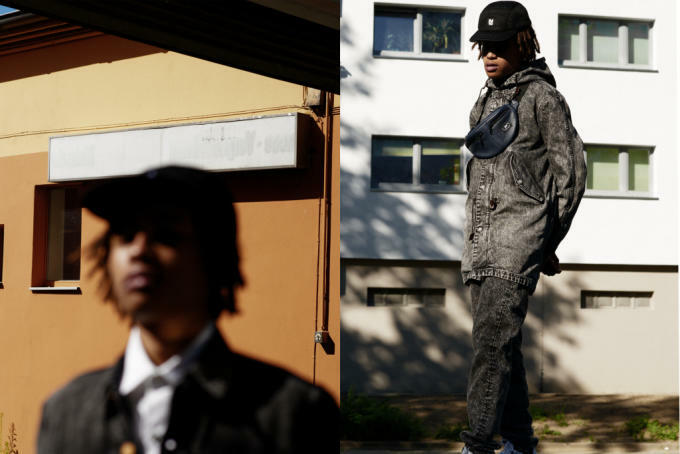 For Fall 2015, the brands linked up to create a small selection of gear that is equal parts streetwear and workwear. 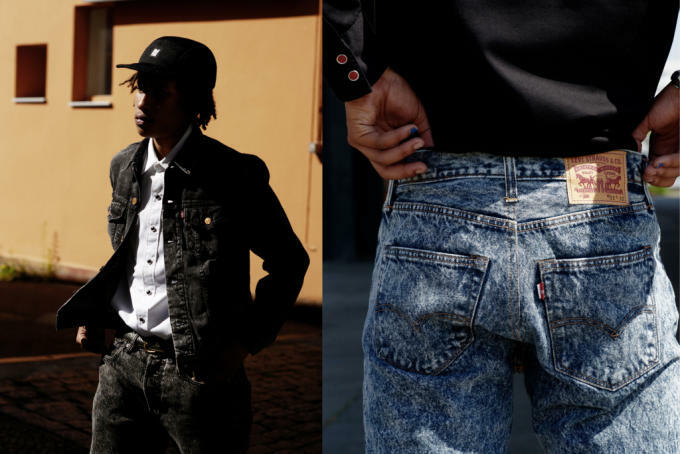 We see signature Levi’s items—like the 501CT jeans, a western button-up, and a trucker jacket—re-imagined with a custom acid wash treatment. 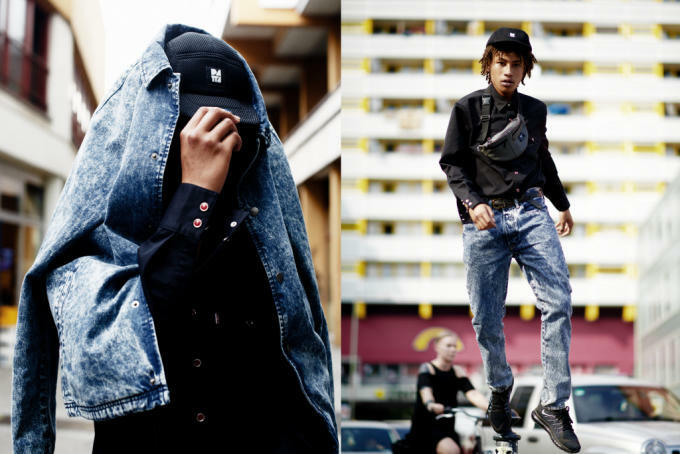 And although this style has an avoidable throwback vibe, Levi’s and Patta were able to execute the designs in a pretty contemporary manner. 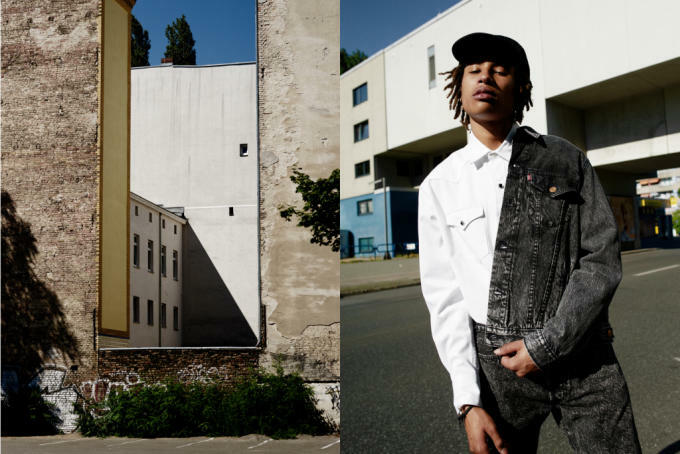 In addition to the re-worked Levi’s pieces, the collaboration also delivers key items from Patta’s arsenal of streetwear threads. 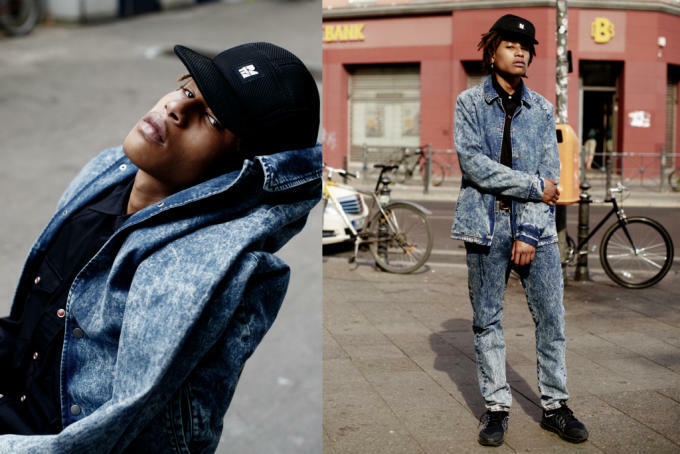 There’s an acid wash fishtail parka, a graphic-heavy coach’s jacket, a leather fanny pack, and a five-panel cap with subtle branding. 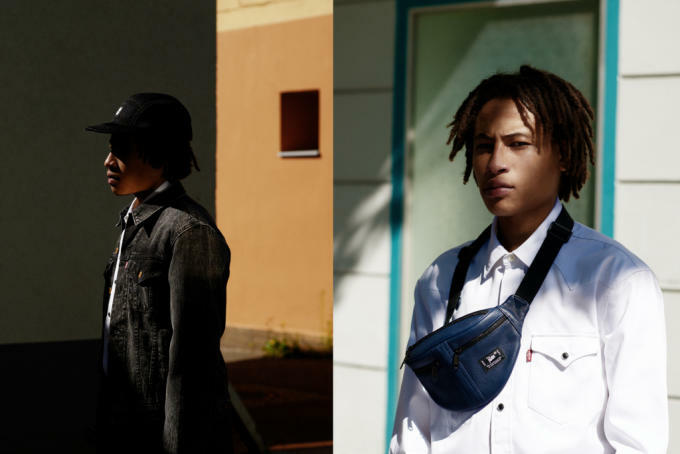 You can check out the old-meets-new collection in the campaign video by Petrovski and Ramone above and in the lookbook images below. 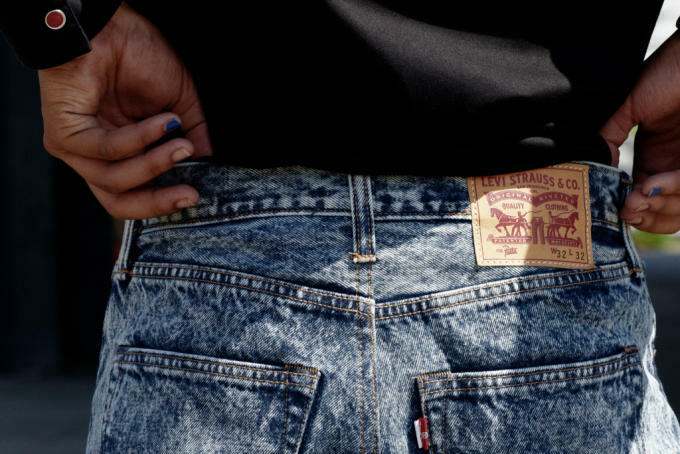 The Levi’s x Patta Fall 2015 range will drop Sept. 5 at Patta’s Amsterdam flagship and online store, as well as Slam Jam, Undefeated, Beams T, and Hanon.